Mr. Matthew Pack (dad) is a criminal attorney and he just oened up his own office in Bedford, Virginia. 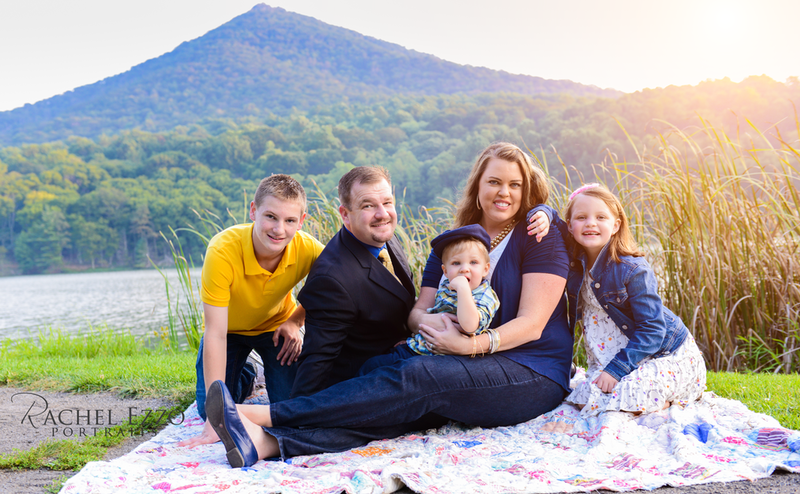 They needed some updated family photos, and chose to be in front of the Mountains! What a backdrop!